In Surat, women home guards say they have been under pressure to perform sexual favours and domestic labour for superiors. Surat: In a new development in India’s #MeToo movement, 25 woman home guards have sent a written complaint to the city’s police commissioner, alleging they have been subject to mental, physical, emotional and financial harassment by a station officer (SO) and a woman officer in the Home Guards Department. Kantharia, their reporting in-charge, demanded money from home guards and, if they failed to pay, told them they would not be required on the job. When contacted by The Wire, the Chief of Home Guards in Surat, Prafull Pansuria, said he had not yet received any complaint, but if he did, he would certainly take action. Police commissioner of Surat Satish Sharma, however, refused to even meet the women when they approached him. Instead, the aggrieved home guards met the DCP Headquarters Vidhi Chaudhary and handed their complaint to her. Chaudhary has promised an inquiry. 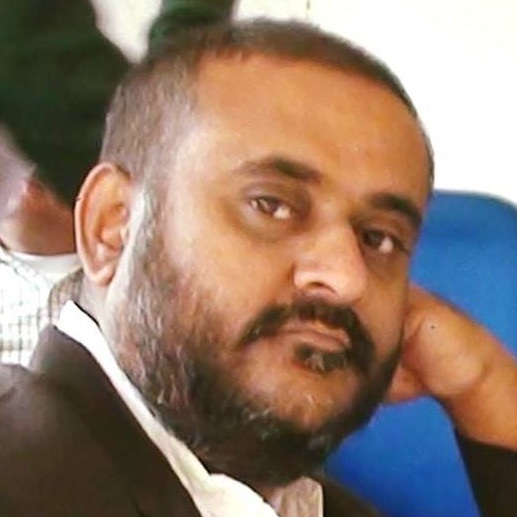 Raja Chowdhury is the Editorial Director of INDvestigations, an investigative news blog. Read The Wire’s complete coverage of India’s Me Too movement here.